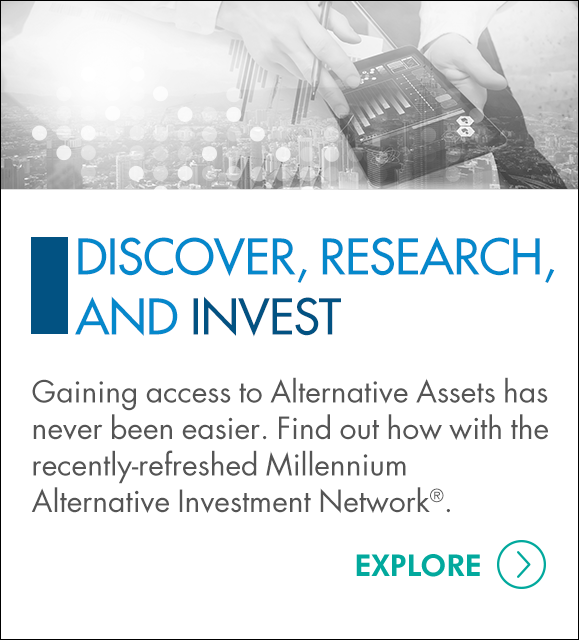 This white paper briefly discusses what alternative assets are, provides an overview of the alternative asset marketplace and reviews some of the challenges that, historically, have made it difficult for individual investors to access and understand alternatives. We’ll explain how uncertain financial markets and increased investor demand have lead to regulatory changes that are transforming one industry (Alternatives) while simultaneously creating opportunities for another (FinTech). Finally, we’ll highlight the ways in which some responsive financial services firms—such as qualified custodians that specialize in the custody of alternatives—are developing technology and service solutions to meet the rapidly changing needs of both industries and investors.